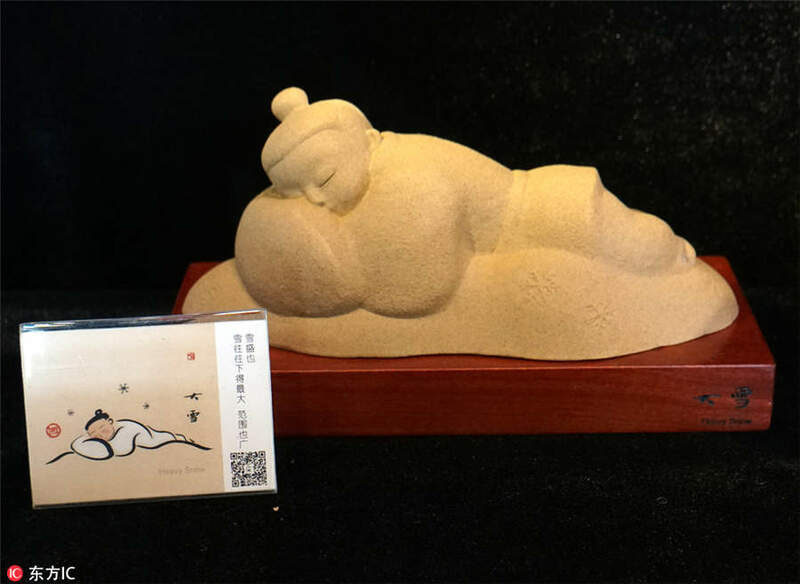 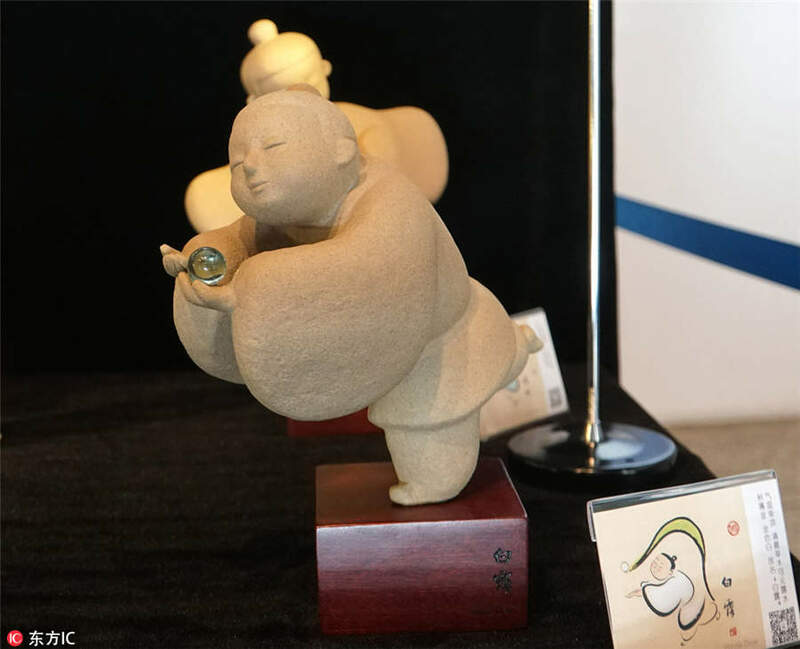 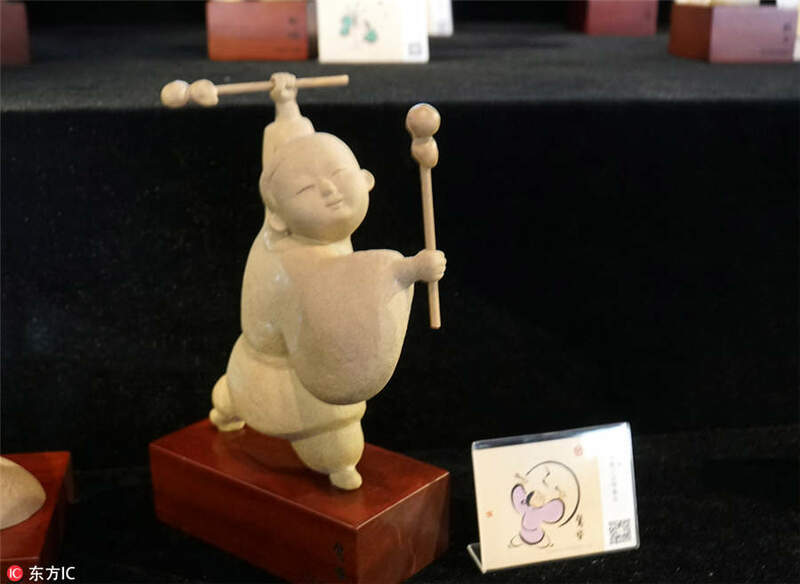 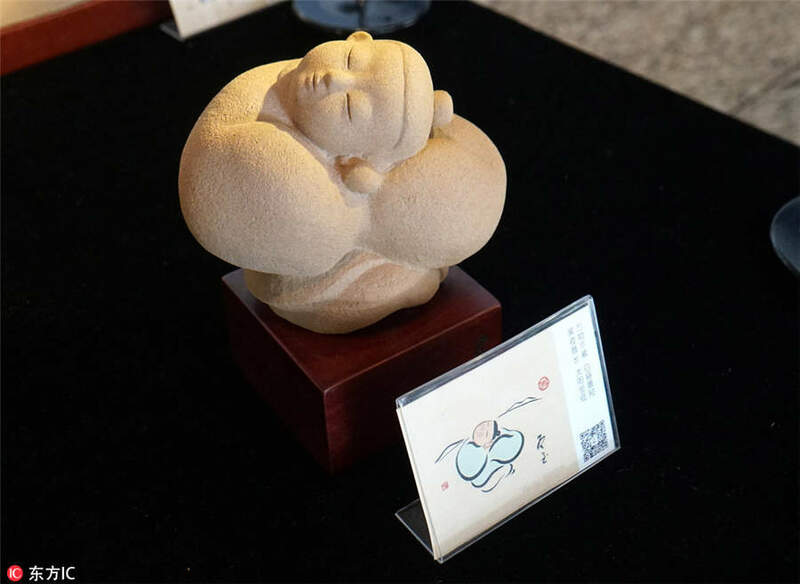 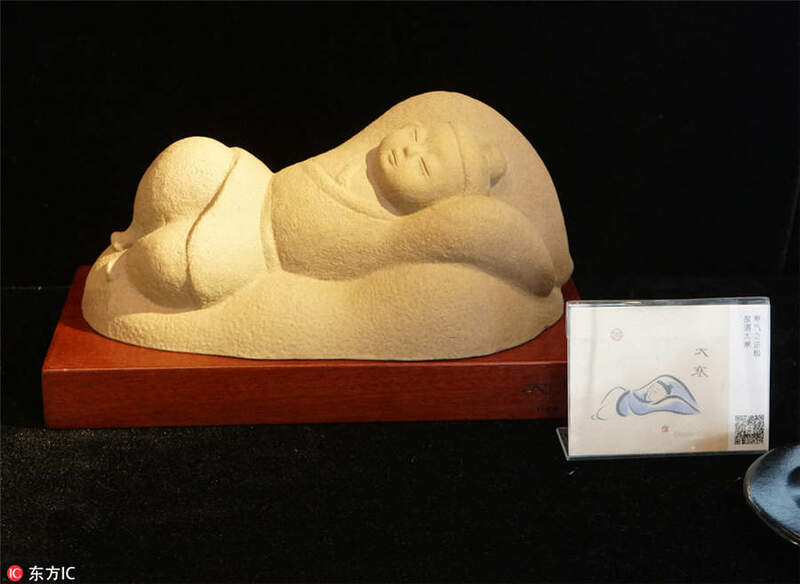 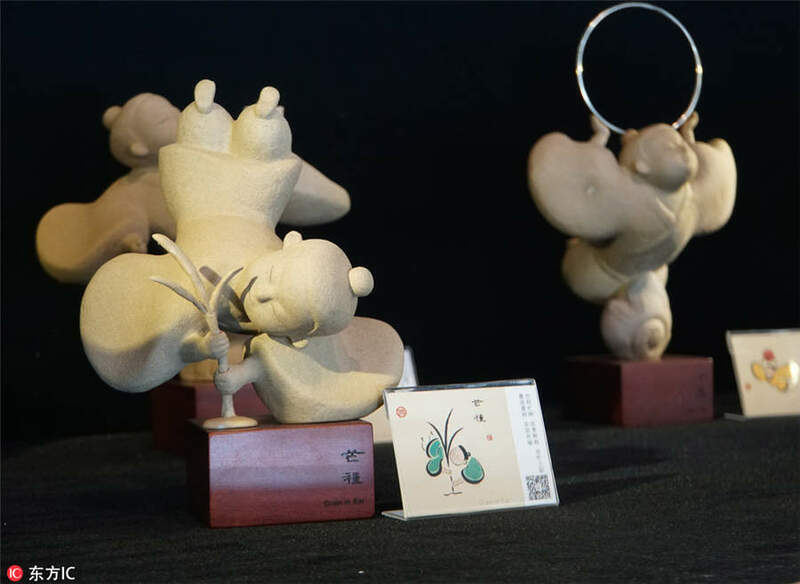 Original design works themed on China's 24 solar terms went on display during the recent Beijing Design Week 2018, covering four major themes of life, technology, traditional craft and panda. 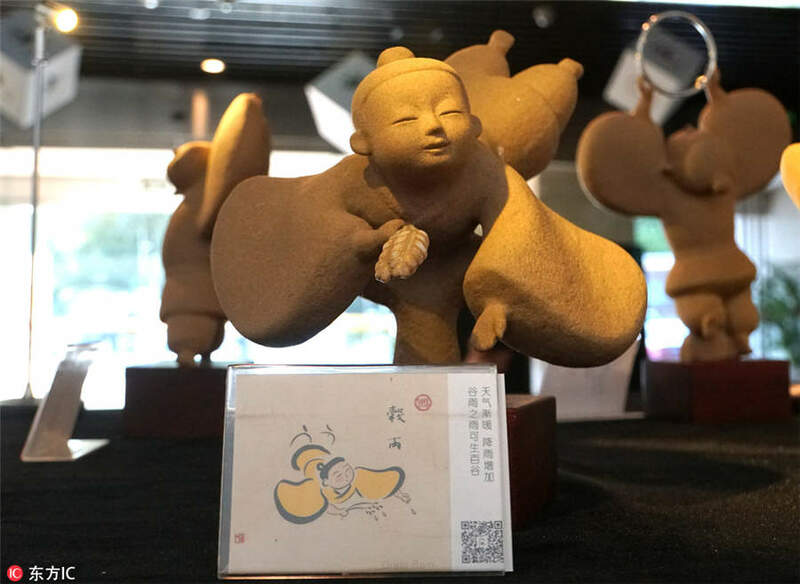 The collected 3,119 pieces of design works include food product, clothing design, furniture and home furnishing, cultural creative product, space environment design, digital multimedia design among others. 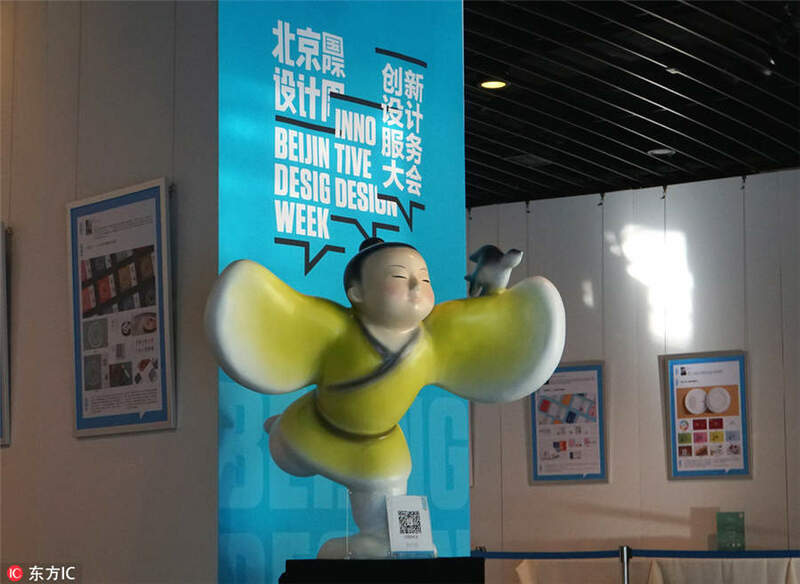 Beijing Design Week 2018, themed "homage to life", was hosted by the Ministry of Culture and Tourism and the Beijing municipal government from Sept 22 to Oct 7 in Beijing.